This is what the El Paso Media Fest is all about. 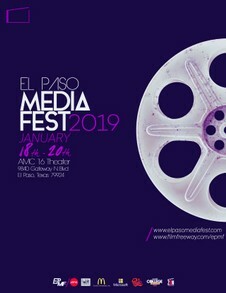 Showing the world to El Paso, and showing El Paso to the world. All through film. Chris Hanna explains his goal for the El Paso Media Fest. Drew Mayer Oakes wants the local people to experience and engage the processes of filmmaking. 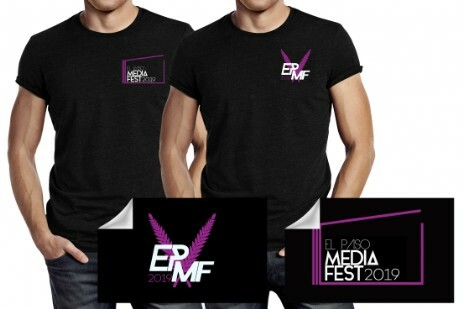 If you would like to show off how good of a time you had at the El Paso Media Fest, then click here and get yourself some of this official merch! Do you want to spread the word? Well, here are some flyers in case you want to let people know about our event. Download the blue flyer by clicking here and the purple flyer by clicking here!